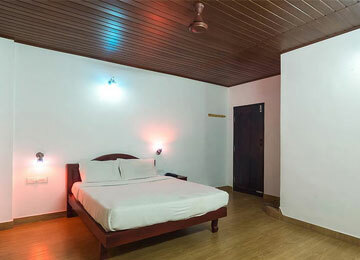 Spice Jungle Resort is built up of posh three bed room villas surrounded by a lavish spread of unspoiled nature where it casts it's spell on every drop of dew rendaring a magic thats sinkes you into the tranquil plains above. 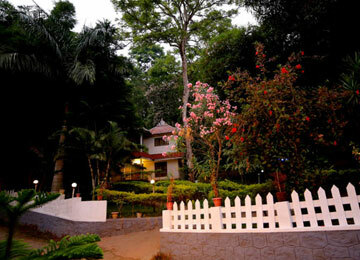 The resort is built around a natural waterfall so that our guests can touch the catract and feel the bounty of nature that is in offer here. 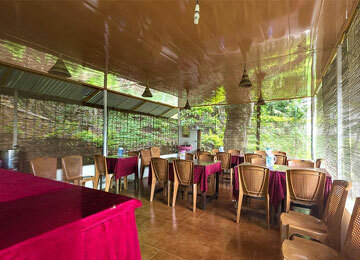 Further, Spice Jungle Resort organises daily sight seeing trips deep into the jungles and trekking expeditions along the wild waterfalls that heavens have hung from the mountains here. 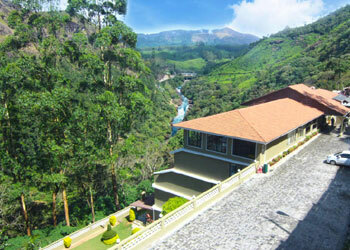 We offers the most efficient, reliable and enjoyable tour packages. 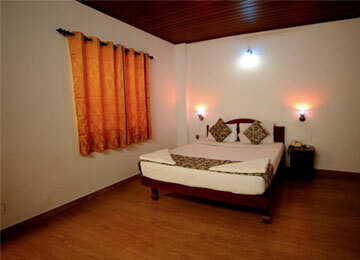 We bring you a pleasing professionalism. 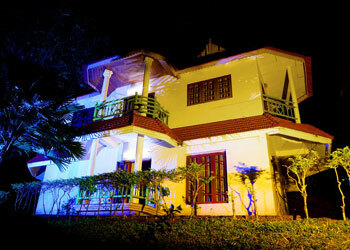 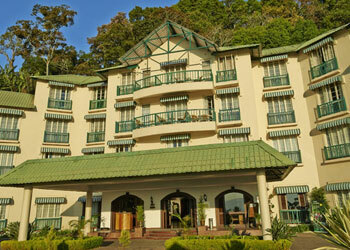 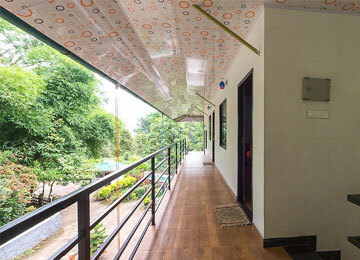 Spice Jungle Resort For the traveller in you, be it the corporate traveller or a family on vacation. 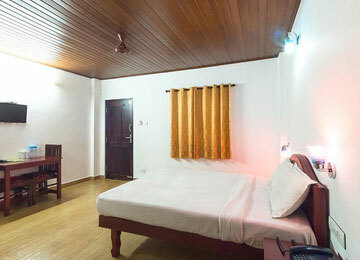 The resort guarantees basic conveniences and business facilities for the guests.